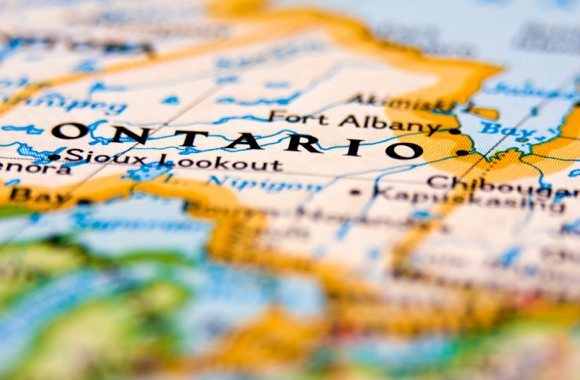 We have some good news on the Humberlands. 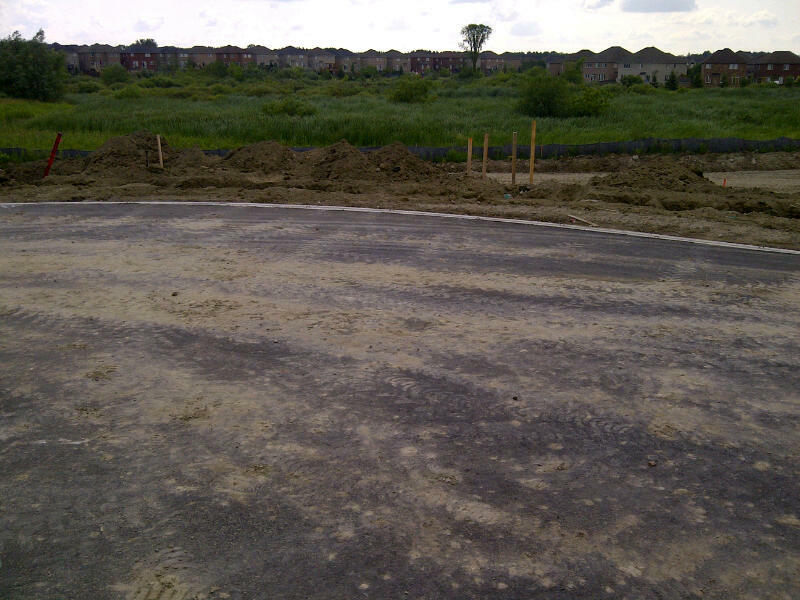 All paving is complete on site and construction will begin soon. 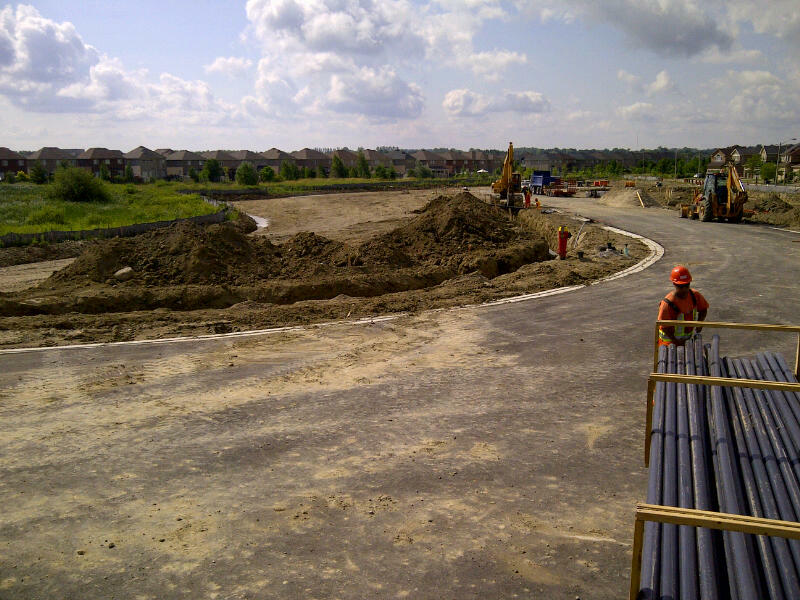 The in-ground services needed for the future subdivision, such as hydro and storm water management, are almost finished. 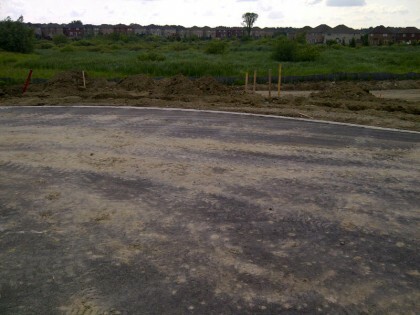 We have three shots of the asphalt with Humber Flats Ecopark in background to give you an idea of what’s going on. The Humber Flats Ecopark is a fine example of how development and design can incorporate a diverse community of ecosystems in an urban context. 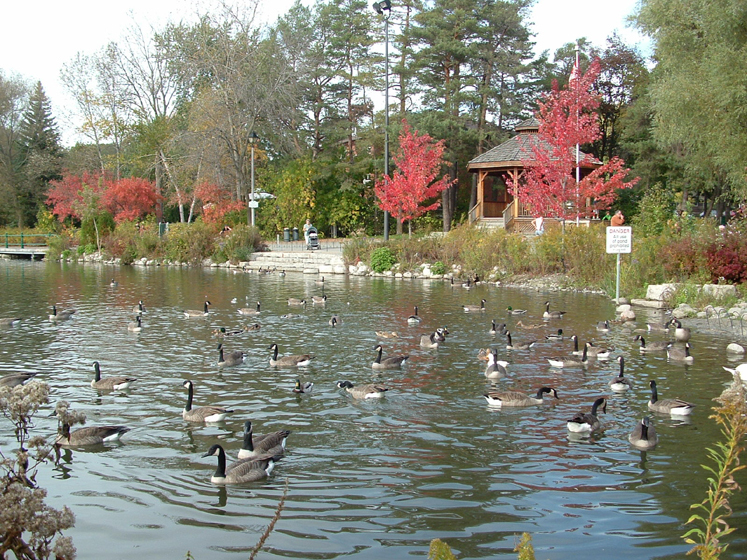 Not only do the trails provide a great way to keep active, but there are opportunities to catch a glimpse of the wildlife in the area. Can’t wait to explore more of the trails around here. 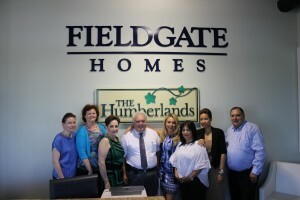 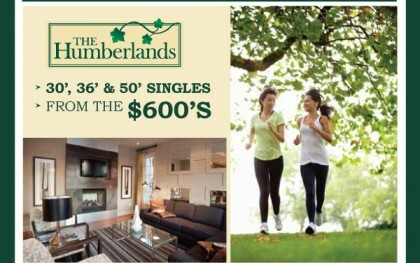 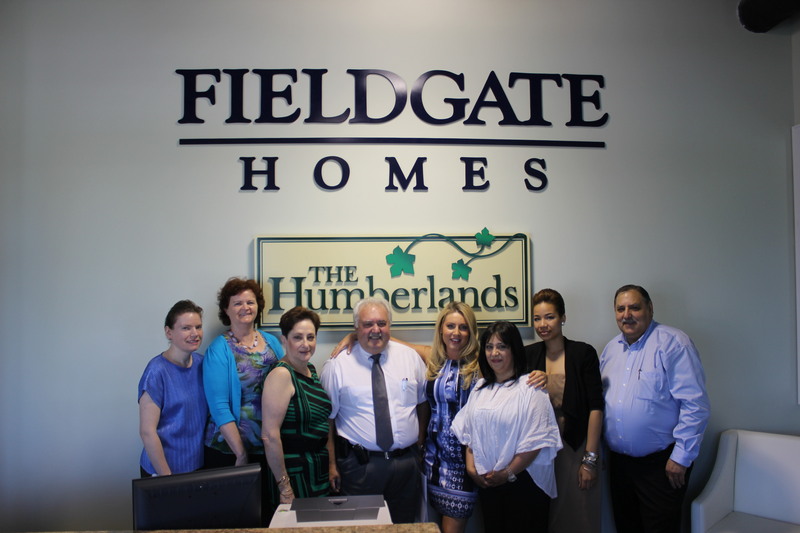 A new phase at Humberlands is coming to Richmond Hill in early June 2012. 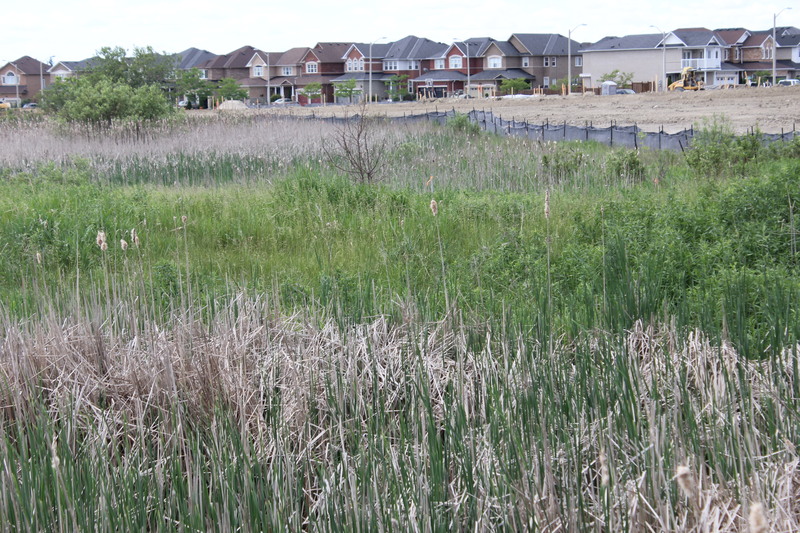 Families will be offered a new phase of 30′, 36′, 50′ single detached homes with some properties overlooking a preserved green space. This is the last piece of property within the established Humberlands Community. 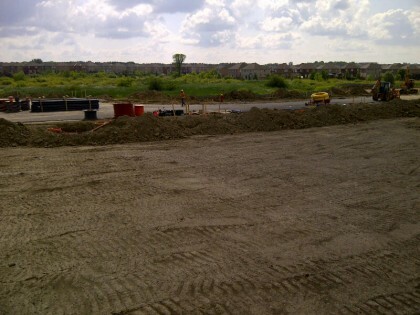 We’ll have lots of updates on Richmond Hill and plans for the community. 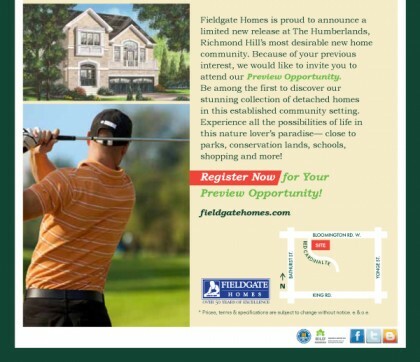 In the meantime, you can read about Richmond Hill and sign up for our Humberlands e-blast for the latest, most up-to-date information.